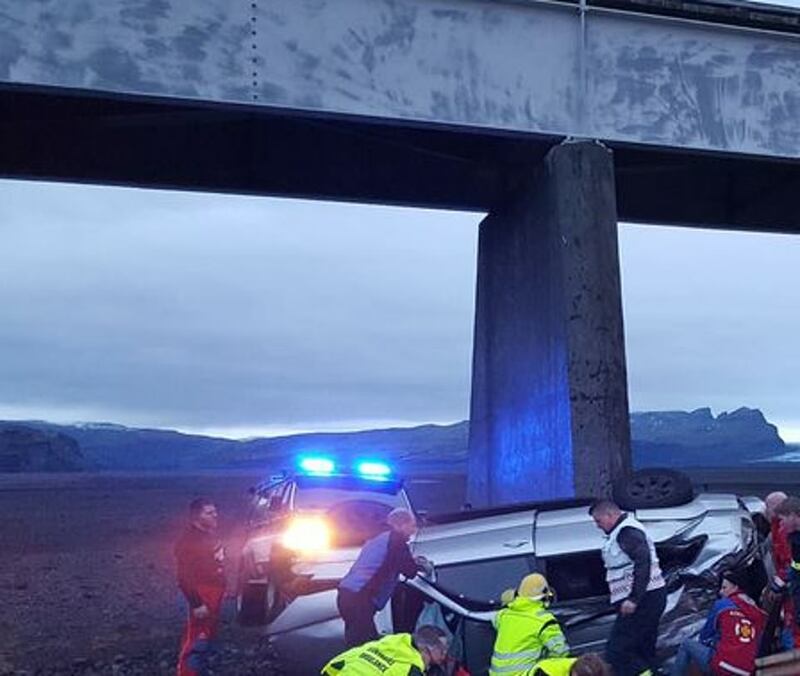 The wives of two British brothers and a young child were killed when the Land Cruiser they were in plunged off a bridge in Iceland yesterday. 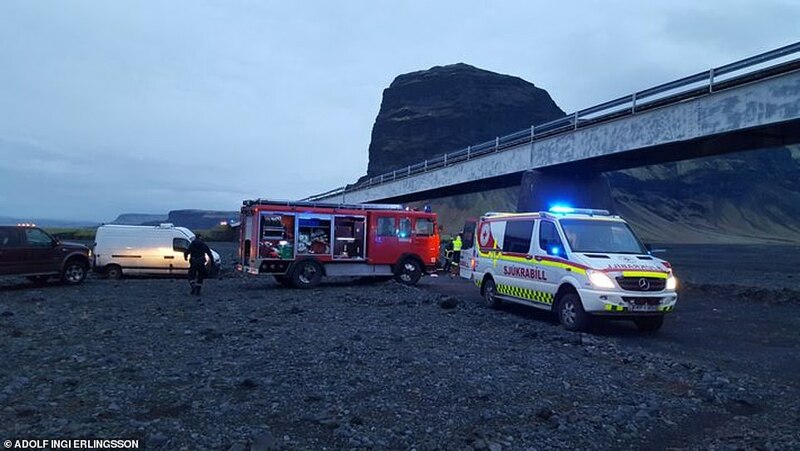 Four more Britons on the family holiday – including an eight-year-old girl and a nine-year-old boy – were seriously injured after the vehicle fell from a road crossing over Skeidararsandur, a vast sand plain in the country’s south, at around 9.30am on Thursday. Two brothers and their wives, all in their 30s, and the couples’ children were in the car. They are all British citizens of Indian origin and there are unconfirmed reports the families may both have been from London. The Indian brother of the men in the car has since confirmed his two sisters-in-law and his niece had been killed. The two women have been named as Rajshree Laturia – the wife of Shreeraj Laturia – and Khusboo Laturia who was married to Shreeraj’s brother Noble. 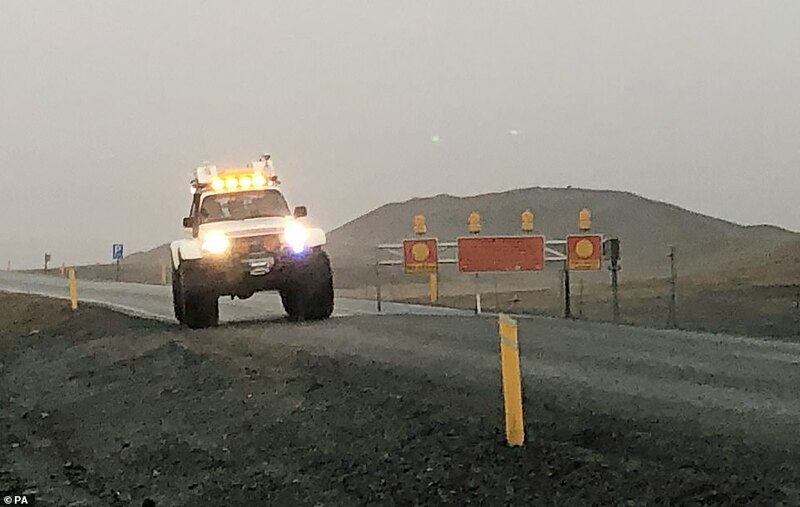 Last night there were claims that the seven-seat SUV was being driven ‘wildly’ before it crashed through barriers and fell more than 26ft in freezing temperatures nearly two hours before sunrise. There were also claims that some of those in the car were not wearing seat belts. The SUV is said to have overtaken cars at above the 50mph speed limit as it drove towards the single-track bridge. Mr Erlingsson said four people were outside the car, one of whom was dead. Another three were trapped inside, only one of whom was alive. Mr Erlingsson told local newspaper Frettabladid: ‘I was driving when just before I got to the bridge I saw a flashing light and then a police car arrived. ‘I went to check to see if I could help, and with the two policemen went into the car to try and pull people out. It was naturally horrific – there was a man with two little children lying on either side of him, who were still conscious. Yesterday’s crash, which killed four people, happened in freezing conditions nearly two hours before sunrise. 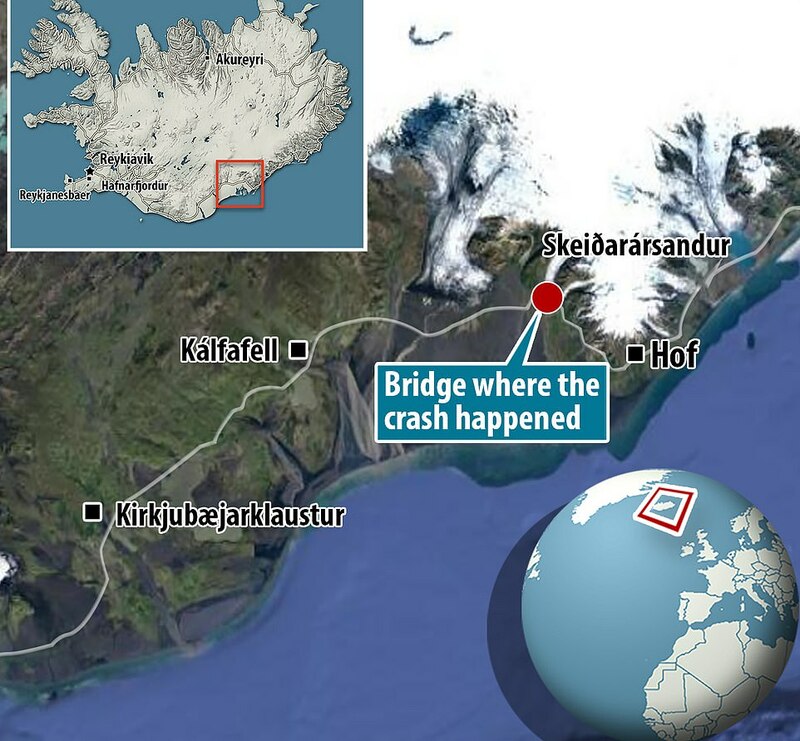 It took place on a bridge over Skeidararsandur, a vast sand plain of 808 square-miles. The area was formed by deposits carried in melt water from the nearby Vatnajökull glacier. Virtually nothing grows on Skeidararsandur, which has a rocky terrain by the glacier itself before becoming sandy and muddy towards the sea. 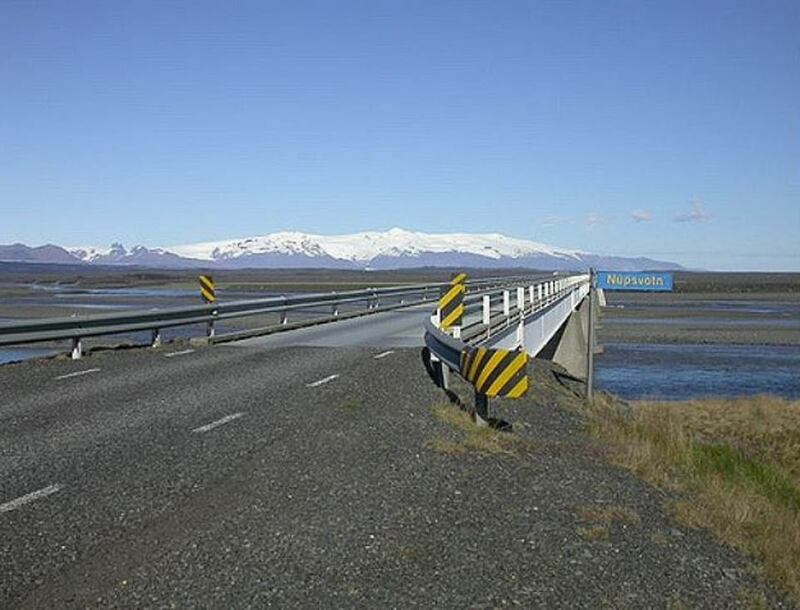 It was a major barrier to Iceland’s Route 1, leading to the bridge where yesterday’s incident took place being built in 1973. The structure was badly damaged in 1996 after flood water and debris cascaded through its base in 1996 following an eruption of the nearby Grímsvötn volcano. Mr Erlingsson said the driver was stuck under the dashboard. ‘He was talking so I told him to save his energy and be quiet,’ he said. 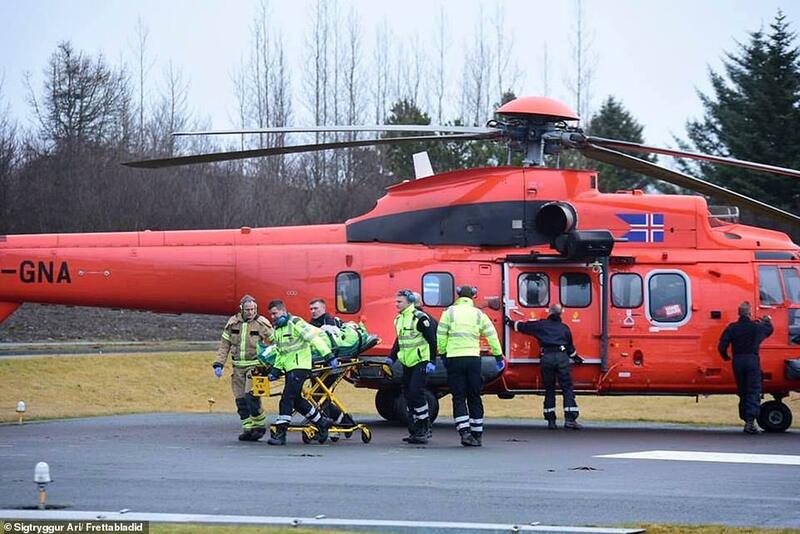 According to the Times, Mr Erlingsson said it appeared that some of the group had not been wearing seatbelts. Police said the road was not thought to be icy but humidity could have made the surface slippery for the SUV, which was driving eastbound. The vehicle slammed through a railing on the 46-year-old, one-lane crossing, before landing on a rocky river bank. Indian ambassador Armstrong Changsan visited the survivors in hospital and said: ‘The situation is very bad. Three people have died and one of them is an infant. He said it was too early to establish the cause of the tragedy, and police had given him no indication of what had happened to cause the vehicle to go off the road. Changsan, who went to visit some of the survivors in hospital, told the Times of India: ‘They are British citizens of Indian origin with families in India. Their brother is in India. He needs an urgent visa to come here. Iceland officials are trying to help out on this. The Times of India said the brother referred to by Changsan was called Sarvesh Laturia. 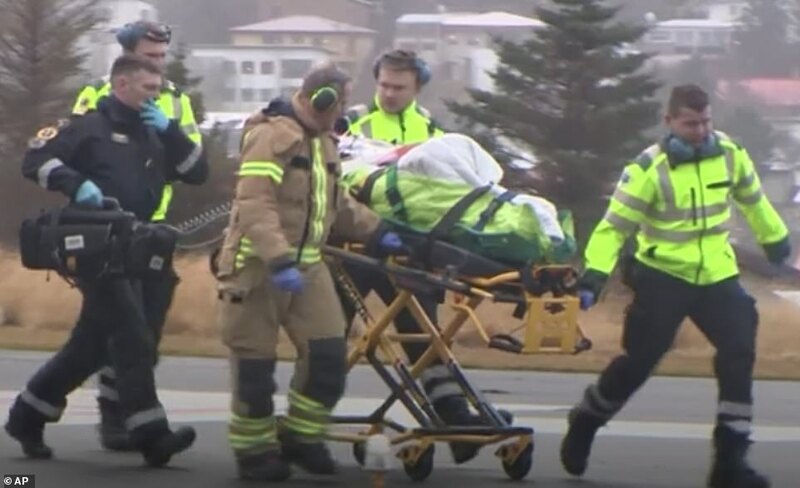 Yesterday, Chief Superintendent Sveinn Kristjan Runarsso said the four injured have been taken to hospital with serious injuries, but added that ‘we haven’t been able to talk to them about what happened’. 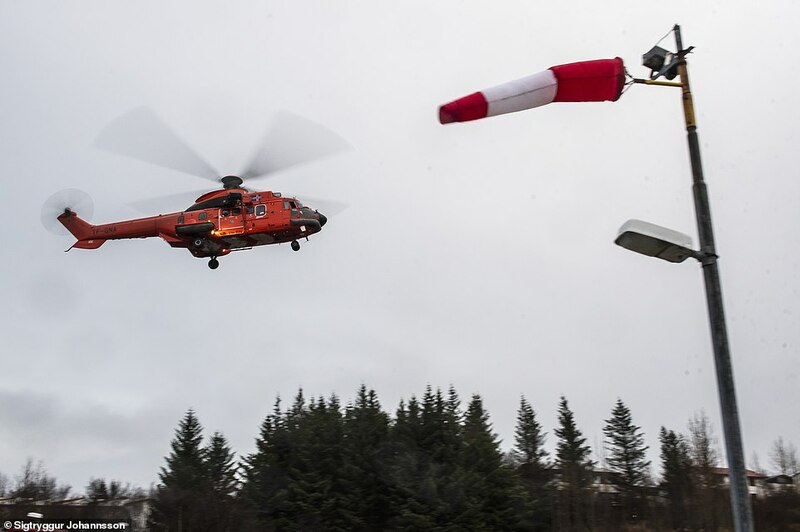 All of the injured have been transported from the scene in a Coast Guard helicopter and taken to a hospital in the capital Reykjavík. The bridge was built in 1973 and is 420 yards long, making it the second-longest in the country. Mr Erlingsson said the crash occurred in an area that was ‘the most popular destination on the south coast’. 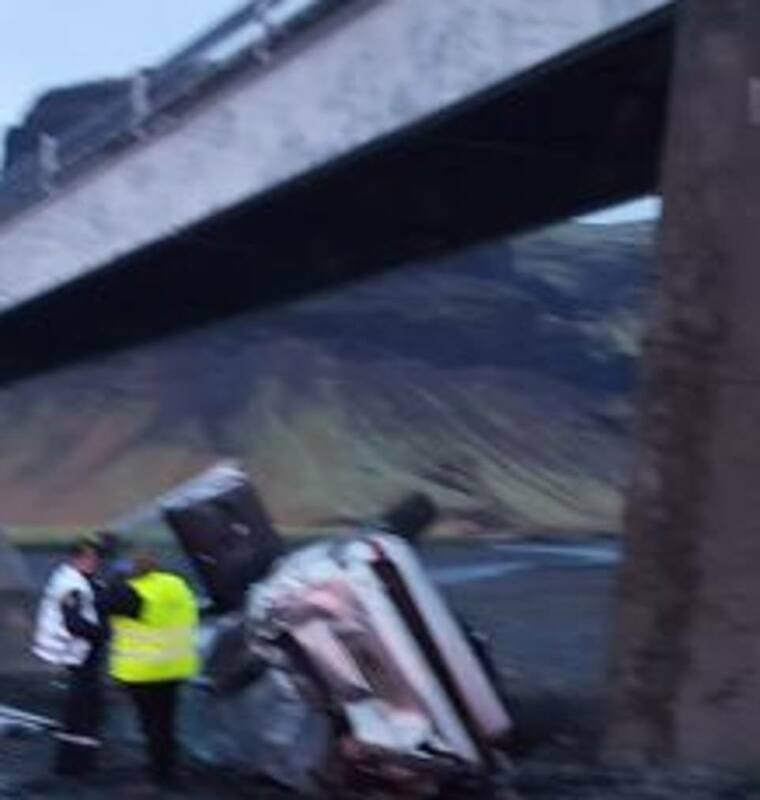 The crash happened just south of Skaftafell National Park, part of the Vatnajokull National Park, which was nominated for inclusion in Unesco’s World Heritage List in 2018. The Vatnajokull glacier is the largest in Europe, covering 8% of Iceland’s landmass including the island’s tallest peak Hvannadalshnjukur at 2,200 metres tall (7,218ft). Tourists flock to the area to enjoy hiking, camping and sightseeing flights. South of the national park is the Skeidararsandur, a vast sand plain formed from alluvial deposits, with little vegetation, with the Nupsvotn glacial lakes on its western boundary. The British Foreign Office website urges tourists to monitor the country’s road safety and weather websites due to often difficult conditions. 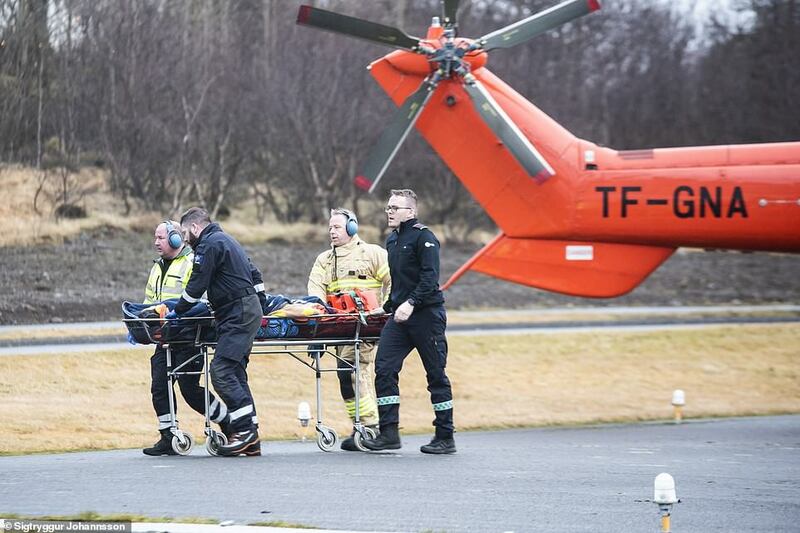 Officials say 18 people have died on Iceland’s roads this year, half of them foreigners.